Warner Bros. Records/Warner Music Nashville’s rising star RaeLynn took her popular RaVe Tour to the next level with a SOLD OUT headline show at Nashville’s Mercy Lounge last night (5/24). 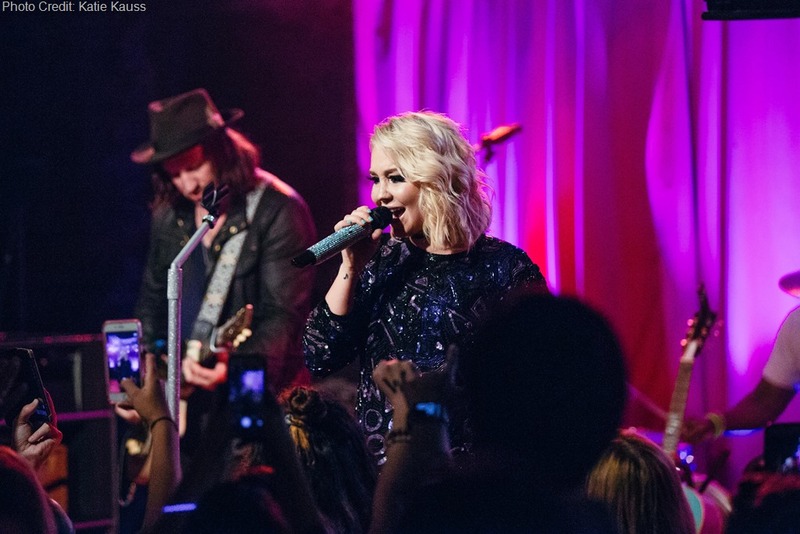 Kicking the night off with a Radio Disney Country-curated playlist, the pumped up crowd of fans, friends, family and industry insiders was primed for RaeLynn’s energetic set which included songs from her No. 1 debut album, WILDHORSE, and an unreleased new track “Magic.” Highlights of the show included her impeccable rapping skills and when young members of the audience joined her onstage to sing GOLD-certified hit “God Made Girls.” She ended the special night by joining her fans for a RaVe-style dance party. 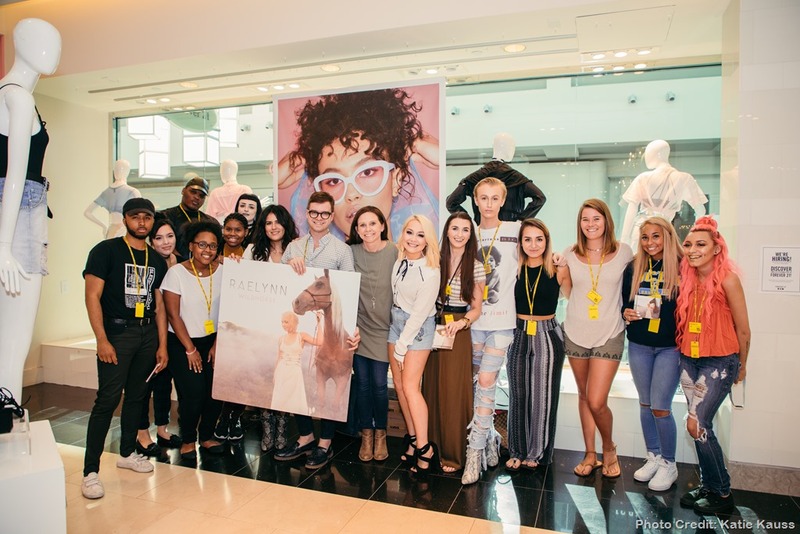 Earlier in the week, RaeLynn made a special in-store appearance at Nashville’s Forever 21 in the Cool Springs Galleria, surprising fans with selfies and autographs. A few lucky shoppers even scored tickets to her Nashville show the following night. Meanwhile the red-hot singer is up for BREAKTHROUGH VIDEO OF THE YEAR (“Love Triangle”) at the 2017 CMT Music Awards. Voting is now open at cmt.com/cmt-music-awards/vote. RaeLynn is also set to make several appearances during the 2017 CMA Music Festival with performances at Ascend Amphitheater, the Chevrolet Riverfront Stage and the HGTV Lodge. For more information on RaeLynn and tickets to the RaVe Tour, visit www.raelynn.com.